The IFA Fistball World Tour Finals will be carried out in Salzburg, Austria from Friday, 13 September to Sunday, 15 September.  For the second time after 2018, these IFA Fistball World Tour Finals replace and restructure the former IFA Fistball World Cup. The winners of the continental club championships and the best two teams in the World Tour Ranking powered by Sportastic play against each other in a men’s and women’s competition. Just before the end of this year’s World Tour the International Fistball Association (IFA) is pleased to announce that Salzburg has been chosen as highly qualified host of the second edition of the IFA Fistball World Tour Finals in 2019. The city of Salzburg and the venue, Sportzentrum Nord, offer perfect infrastructure to host our Fistball World Tour Finals. Winfried Kronsteiner, chair of the International Fistball Association’s (IFA) Sports Commission and initiator of the World Tour: “We will see the best eight men’s and women’s teams qualified as Continental Champions or through the World Tour as a worldwide series of fistball tournaments in various categories. Each of the participating 100 teams had the chance to qualify for this event. It is obvious that our sport keeps growing, evolving and exploring new territories. Our very young World Tour develops permanently. I am sure we create a great stage for all players to deliver their best performance and to excite the fans”. Furthermore the World Tour Finals in Salzburg should bring a new motivation to the local fistball clubs to their further development. The finals will be organized together with local clubs and with Fistball Austria so to put the organization on a broad basis. Clube Duque de Caxias (BRA) currently head the table of both, the men’s and the women’s competition of the IFA 2018 Fistball World Tour ranking presented by Sportastic. Overall, more than 90 women’s and men’s teams from 11 nations and 5 continents participated in the IFA Fistball World Tour. In total, there will be 20 tournaments on five continents.